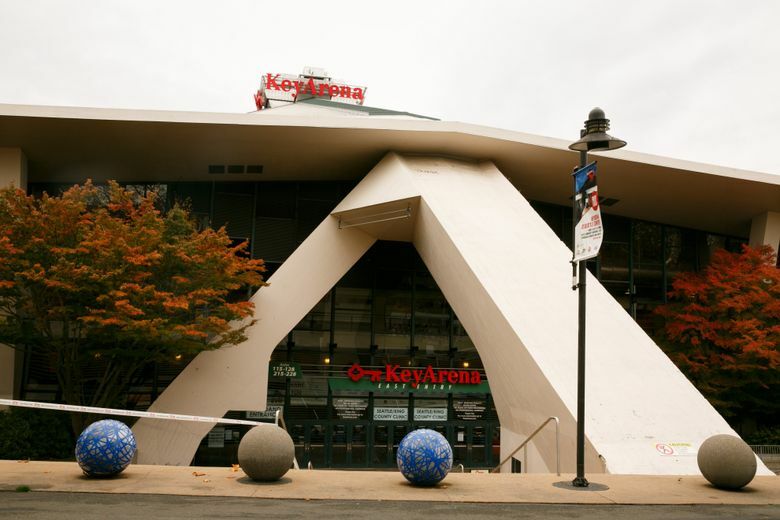 AEG president Bob Newman chats with Geoff about renovating KeyArena for NBA and NHL use. They discuss the pros and pitfalls of the site, including transportation issues that have to be overcome. On today’s episode, AEG president Bob Newman chats with Geoff about renovating KeyArena for NBA and NHL use. They discuss the pros and pitfalls of the site, including transportation issues that have to be overcome. They also discuss AEG discussions with both leagues and why a renovation makes more sense today than it did a decade or two ago. Also, Geoff gives his take on the ongoing negativity of a small segment of Seattle sports fans towards any attempt by the city to explore a KeyArena renovation.